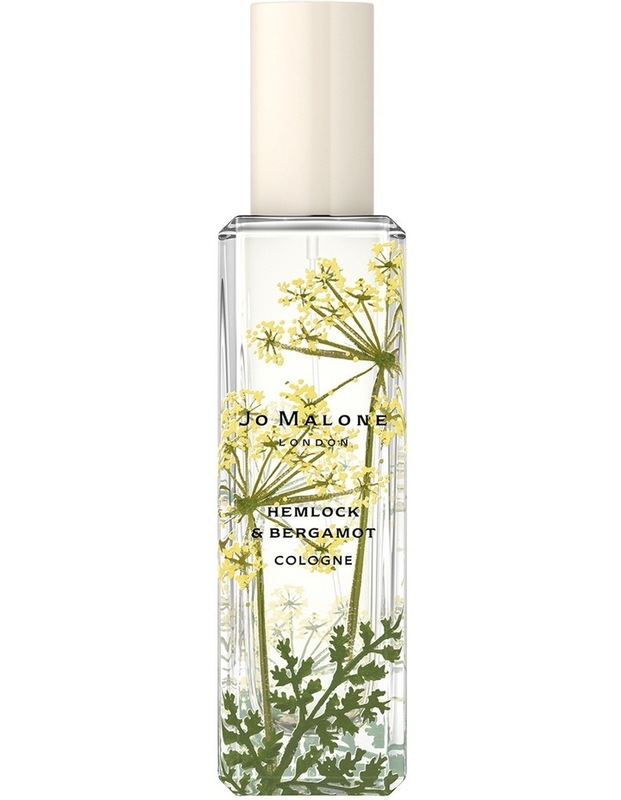 Hemlocks powdery petals, brightened with bergamot. A deadly, yet unexpectedly-delicate flower. Illuminated with golden mimosa and a floral flourish of heliotrope. Crisp and modern with a bite of cucumber.